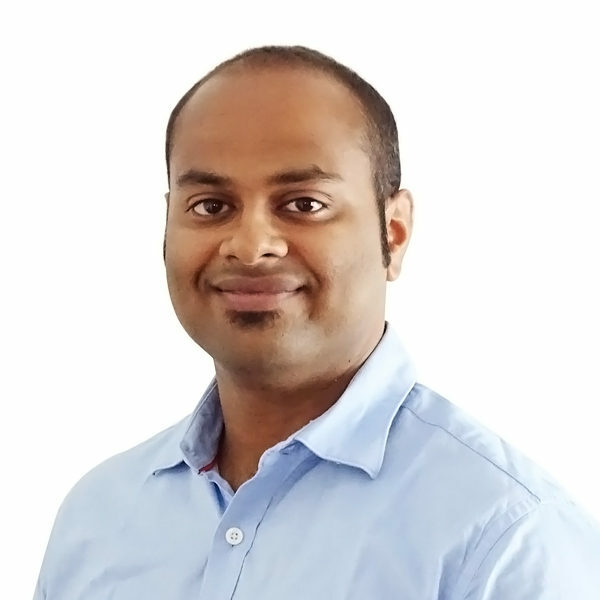 Jegath Prabhu is the business development manager at Athena. He tracks the key procedures and milestones for all bids and develops strategic initiatives to help drive new business. His interests include formulating innovative solutions by bridging technology into the development space. He previously worked at HCL Technologies as a bid manager, developing technical proposals in the financial services domain. He also worked with global top fortune-100 organizations in managing their cost optimization strategies. Jegath additionally completed his post-graduate diploma in management at IIM Kozhikode and his B-Tech from SASTRA University.